By default, Active Directory allows domain users to add up to 10 machines to the domain. If you want to prevent domain users to add machines to the domain, you cannot do it by GPO, since the only policy existing "Add workstation to domain" applies to Computers Configuration and not User Configuration. 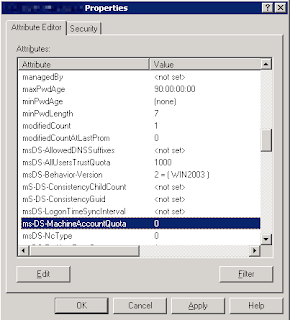 Find the value MS-DS-Machine-Account-Quota and change it to 0 (10 is the default value).